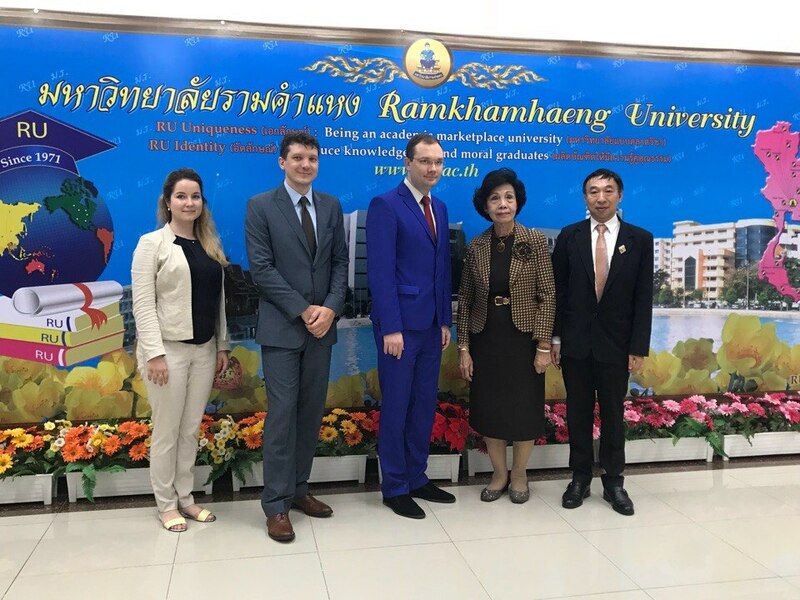 Ramkhamhaeng University is a public higher education institution in Thailand. Its campus is located in the suburbs of Bangkok. 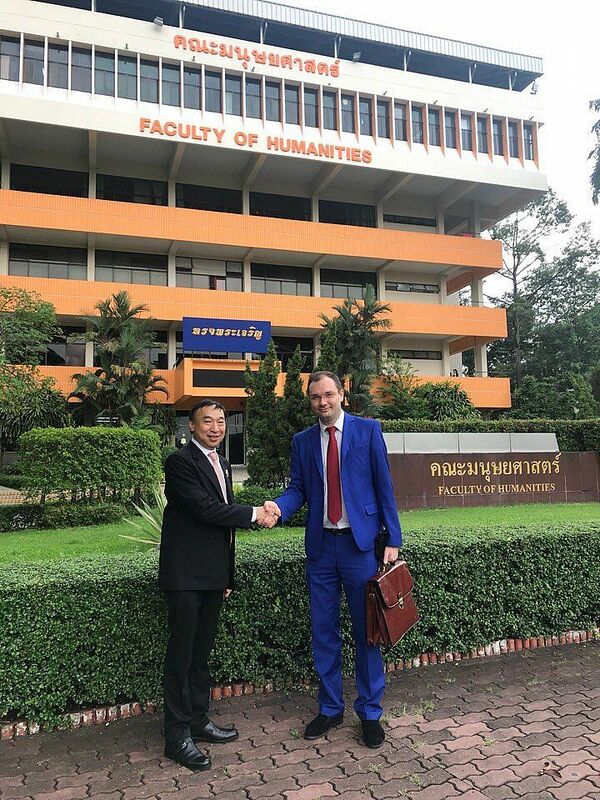 Ramkhamhaeng University is a stable part of the top 20 universities in the country. 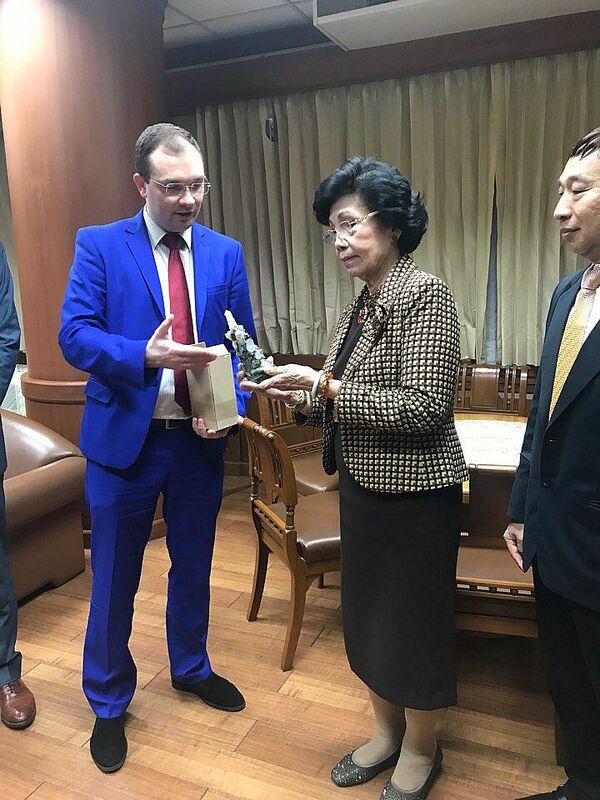 USUE Vice-Rector for Social Work Roman Krasnov during the presentation of educational programs stressed that the establishment of cooperation with the largest university in Thailand would be an important step in the development of relations between the two countries. About 140 students in this university study the Russian language, many of them in parallel with the studies are already employed in the tourism field or work for companies cooperating with Russia. Vice-rector for International Relations of Ramkhamhaeng University also noted that more than 50% Russian tourists arrive to have rest in Thailand for the second time, which means that the need for the quality teaching of the Russian language is increasing. 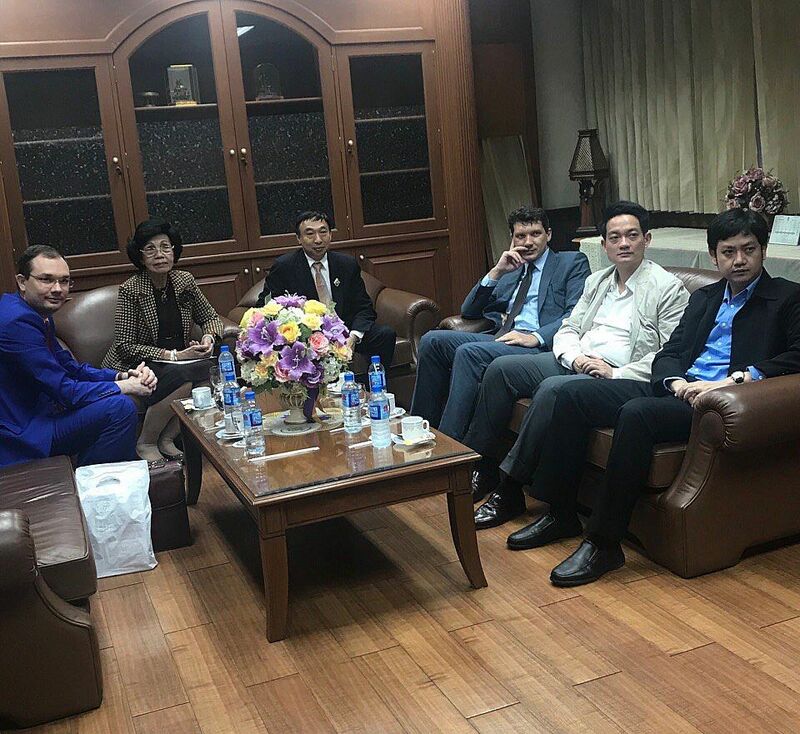 In turn, USUE is ready to assist in training Thai specialists with knowledge of the Russian language.